Play Doh Super 20 Color Pack $10.07 on Amazon! Home / Deals / Online Deals / Amazon Deals / Play Doh Super 20 Color Pack $10.07 on Amazon! Here’s a great deal on Play-Doh on Amazon right now. You can get the 20 Super Color Pack for only $10.07 right now. 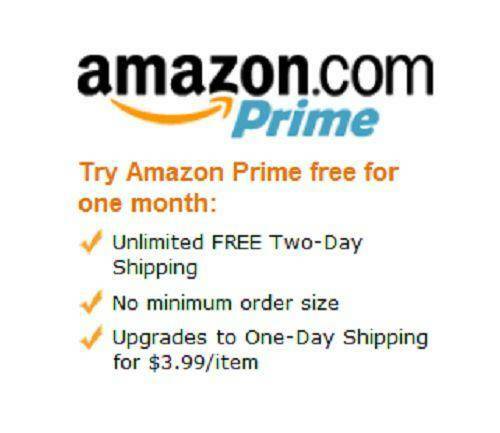 Shipping is Free if you have Amazon Prime or when you spend $35 or more on Amazon.com Purchases. The last time this went down to this price it didn’t last long so make sure you grab this deal before the price goes back up! And if you need another item to add to your order these 24 piece Tool Kits are really great and marked down to only $13.99 right now! My kids could have fun with these for hours! $1 Photo Mug for Father’s Day!